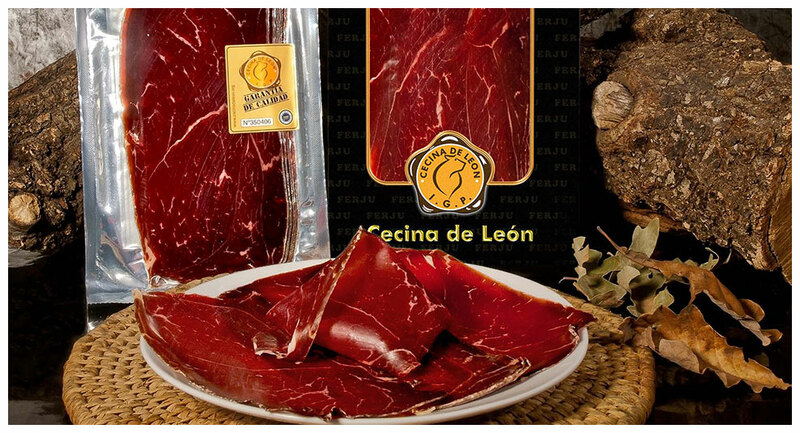 Cecina de León I.G.P. A gastronomical jewel. 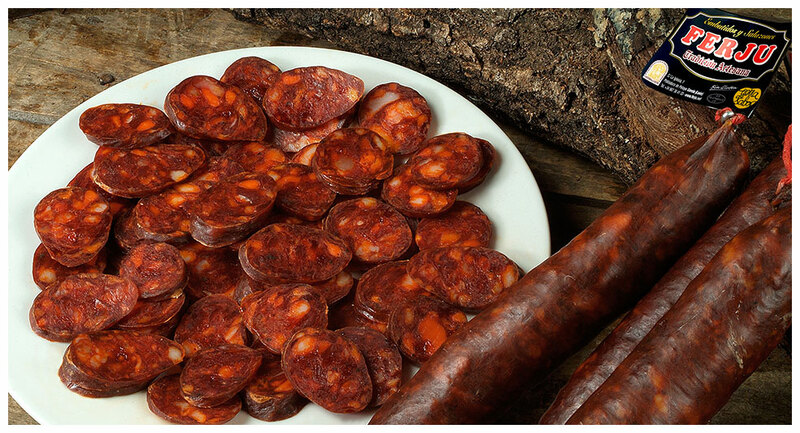 Chorizo Extra, The authentic Chorizo of León. Our artisan knowledge and our professionality are the keys to the success of our company, which resides in the quality of our products. Embutidos y Salazones FERJU C.B. 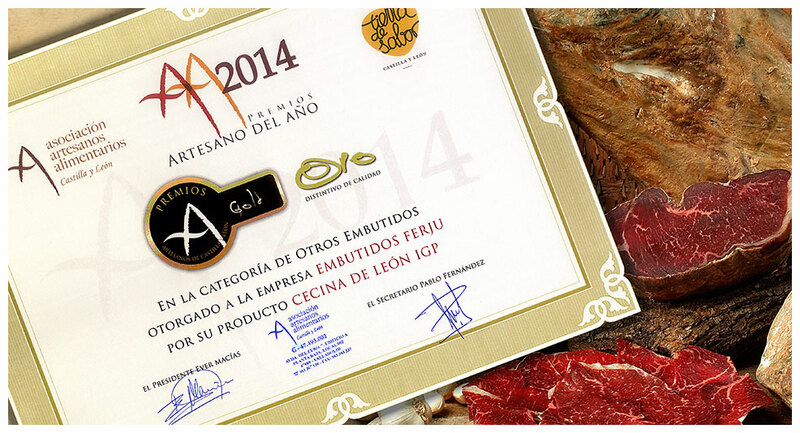 is a family Company formed by a team of professionals at the service of the food industry, whose unique goalis to satisfy our clients by offering high quality guaranteed artisan products. 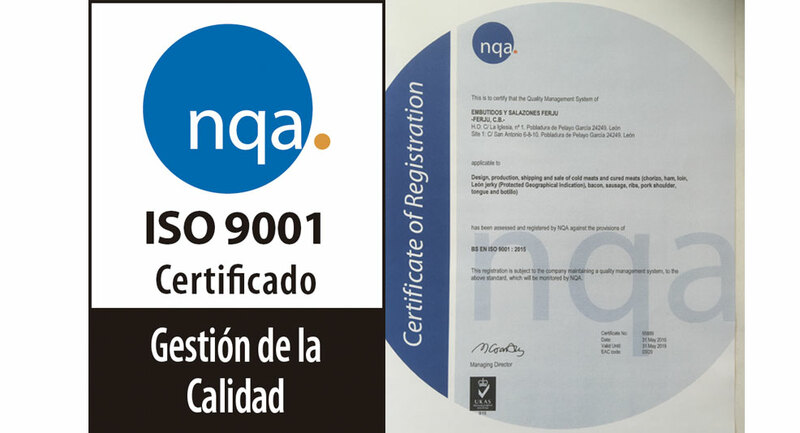 Our philosophy has given its fruits and after more than 25 years of experience we are proud to work with a long list of clients from all parts of Spain as well as the main European countries.